June 2017. On 21st June I chaired a session on Innovative Materials and How To Use Them as part of the CIOB Annual Conference. On the 28th June I assisted the UK-GBC in running an Embodied Carbon Masterclass for construction clients. I also had two new publications accepted - on the circular economy and embodied carbon in construction. March 2017. In March I presented at Ecobuild as part of a session on Carbon emissions in the built environment: Current status of emissions and activities. My talk included an update on current emissions, future targets and mitigation options. Slides can be downloaded here. February 2017. 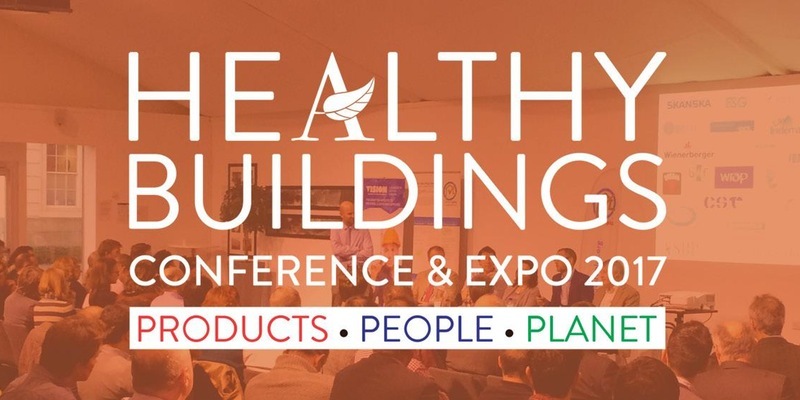 In February I presented at the Healthy Buildings Expo at UCL. My talk focussed on the importance of low carbon, resource efficient building products in maintaining a healthy planet. Slides are available here or from the ASBP event site. November 2016. In November I presented at the annual Carbon Crunch event at the ICE and a CIRIA event on innovative paths to low carbon infrastructure. Slides for both talks can be downloaded in the presentations section below. In November I also gave a joint presentation with Tim Chapman from Arup at a Construction Climate Challenge seminar in Birmingham. You can now watch a recording of the presentation and download slides here. Recordings of all presentations from the day are available from the CCC website. September 2016. In September I presented at a joint ASBP and ISOBIO event in Bath. My talk focussed upon embodied carbon and strategies for reduction in the construction industry. The slides can be downloaded here. My other Autumn presentation was at the Zero Carbon Buildings Today and in the Future 2016 conference in Birmingham on the 9th September. 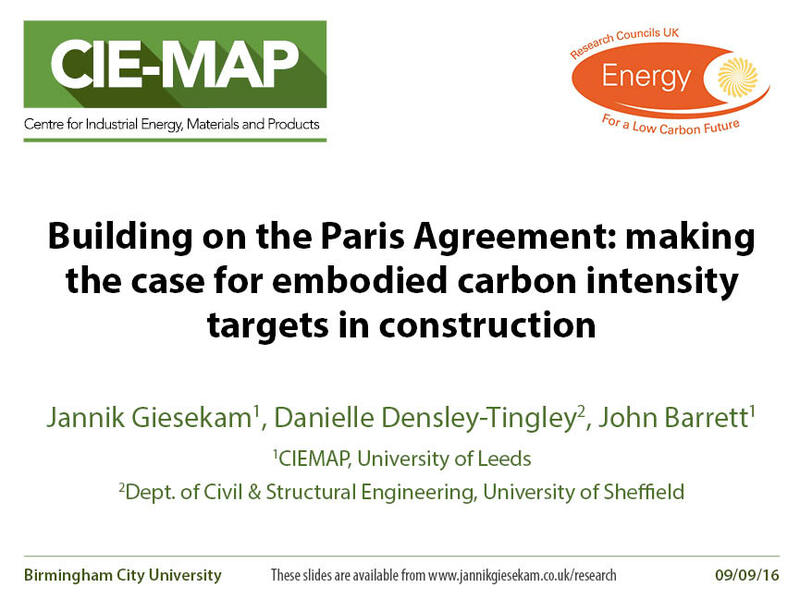 My talk was entitled Building on the Paris Agreement: making the case for embodied carbon intensity targets in construction and the slides can be downloaded here. A related paper is available as part of the conference proceedings. I also published a new journal article exploring scenarios for embodied carbon in the UK construction industry. It is the first application of the novel UK Buildings and Infrastructure Embodied Carbon model I have been developing. It is available open access from the ICE virtual library ahead of print. I am a Research Fellow in Industrial Climate Policy at the Centre for Research into Energy Demand Solutions based at the University of Leeds. My work is focussed on climate change mitigation and the adoption of material efficiency strategies in a range of industrial sectors. Before this appointment I was a Research Fellow in Energy, Materials and Climate Policy at the Centre for Industrial Energy, Materials and Products. 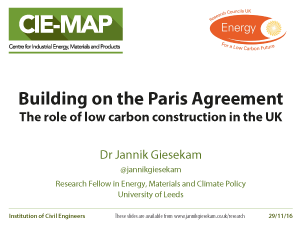 Prior to which I completed a PhD on embodied carbon mitigation in the UK construction industry. 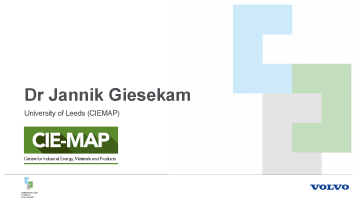 I have published numerous articles on sustainable construction, the circular economy and microgeneration resource assessment (see publications). 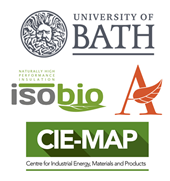 I have given invited talks, contributed to guidance documents, served on steering groups and acted as a technical reviewer for groups such as the Institution of Civil Engineers (ICE), the Chartered Institute of Building (CIOB), the Royal Institution of Chartered Surveyors (RICS) and the UK Green Building Council (UKGBC). I have also undertaken work for the Green Construction Board, the Department for Environment Food and Rural Affairs (DEFRA), the Committee on Climate Change (CCC) and the Scottish Government. In addition to my academic work I undertake a small number of consultancy projects each year. Please get in touch if you'd like more information about my work or would like to collaborate on a future project. If you would not be forgotten as soon as you are dead and rotten, either write something worth reading or do something worth writing.